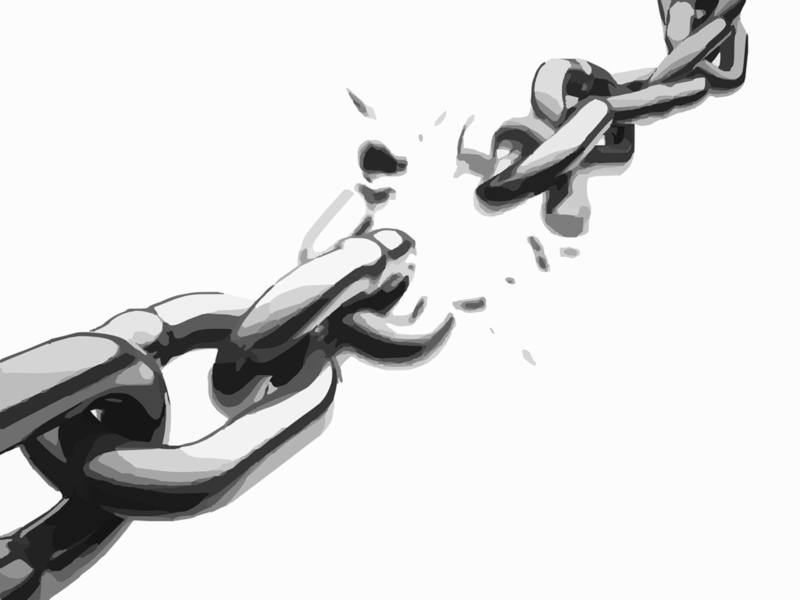 Broken links on your website are never a good thing to let slip through your fingers. Search engines can actually penalize you for having broken links on your website by not showing it in the search results. Why? Because broken links can mean that you don’t care enough to ensure that all the linked information you are sharing is good. It can indicate neglect and search engines hate neglect. But there is a free tool that can be of great help in ensuring all of your links are taking the reader to where you intended. Then choose the “Download” page and download the software to your desktop and install. Once you have the software open, you may get a tips box that appears. If you wish to learn more about the software, please go ahead and get informed. But if you wish to get right down to it, just click the File option in the top bar and choose the option “Check URL”. Now enter your URL in the first box as indicated and click OK at the bottom and watch the Xenu Sleuth go to work. Even websites need attention now and then. URL’s can get broken easily so take a few minutes once every couple of months to ensure you don’t have broken links that could cause you to lose traffic because it was perceived as neglect by the search engines. Anyone can build a website, but whether it performs the way it should is another story, so why not also ensure that you have an experienced online consultant on your team that knows how to achieve the results you are looking to reach marketing your products or opportunity. Oh, and do me a big favor, please share on Facebook and leave me a comment if this has been of help to you. Thanks.